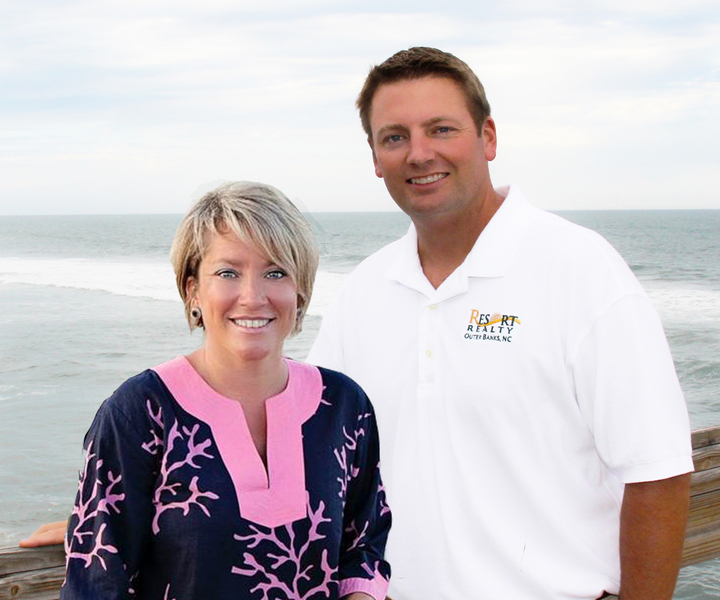 Lovely Southern Shores four-bedroom home, with two master suites, offers one-level living! 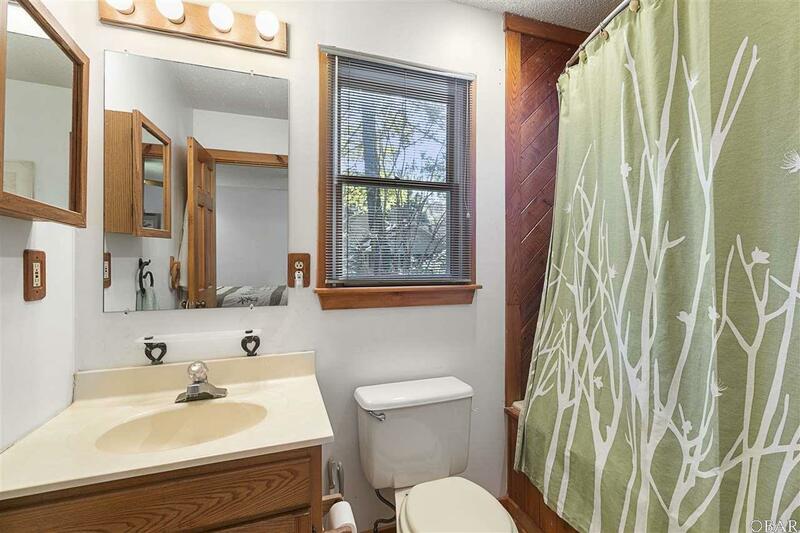 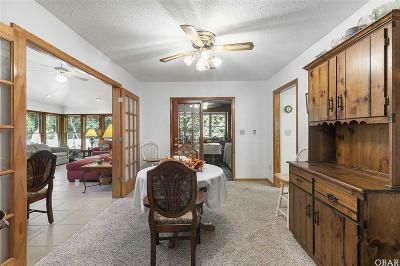 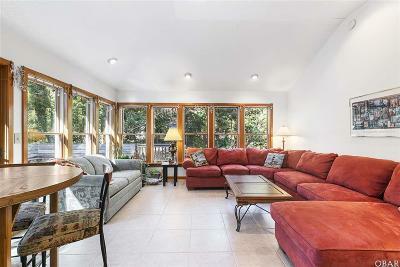 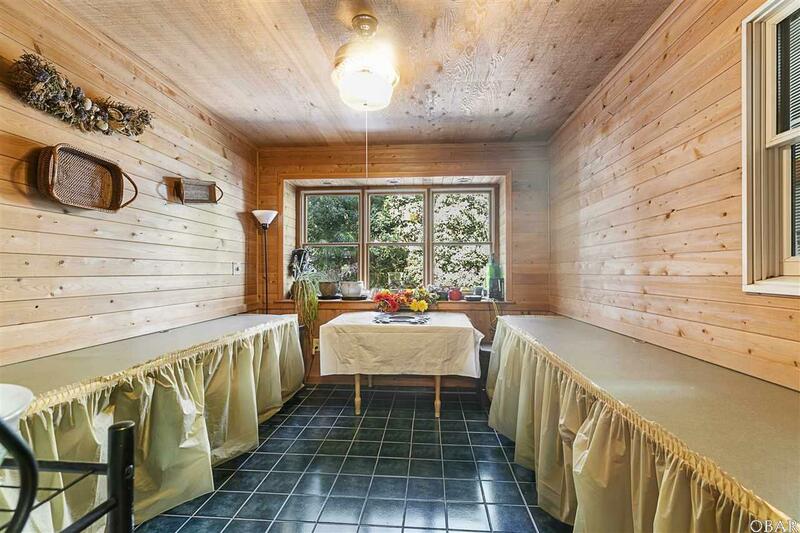 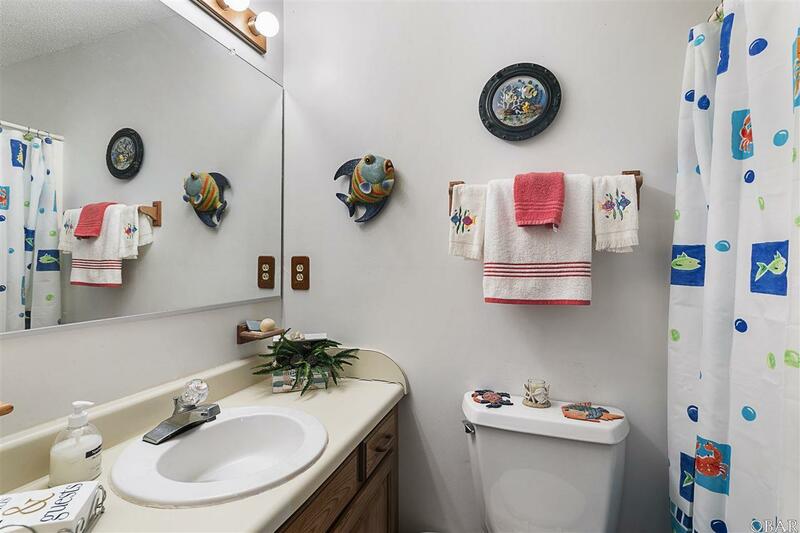 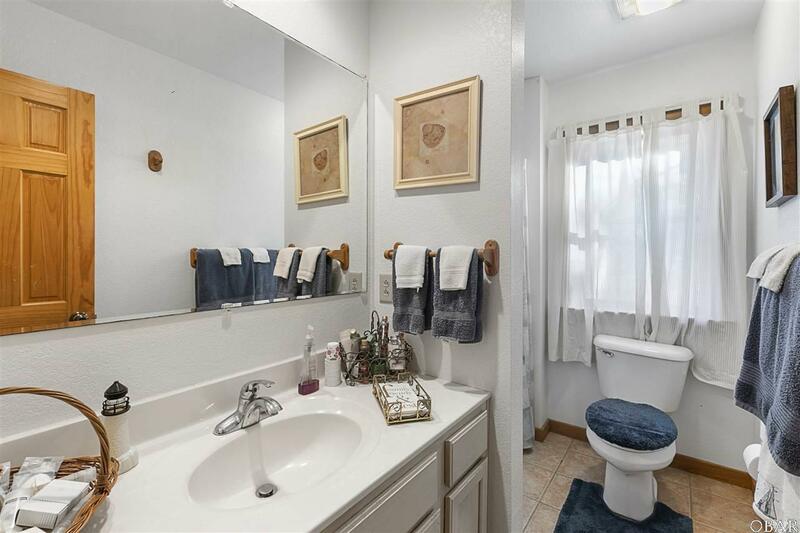 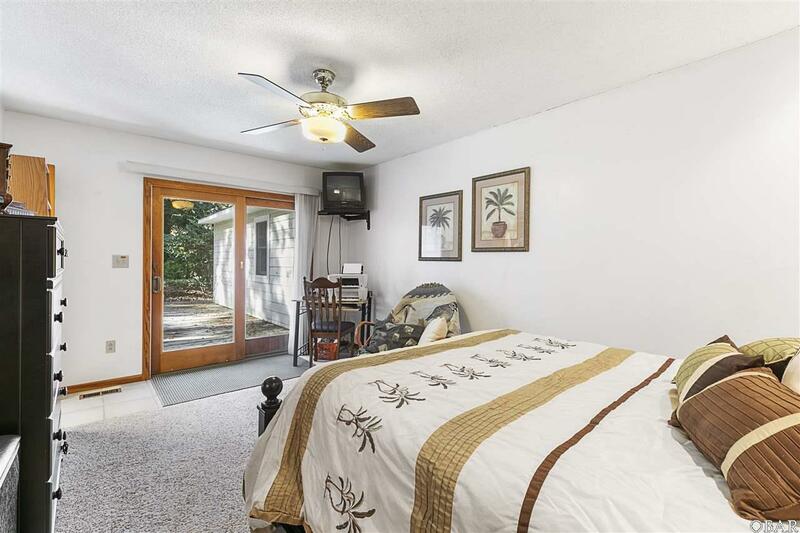 The property has been nicely maintained and was remodeled in 2000. 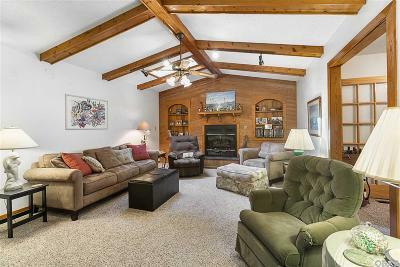 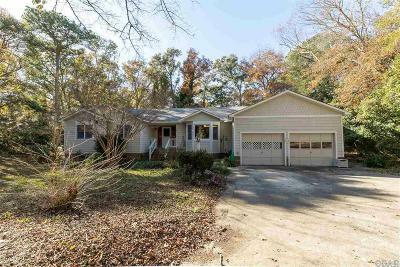 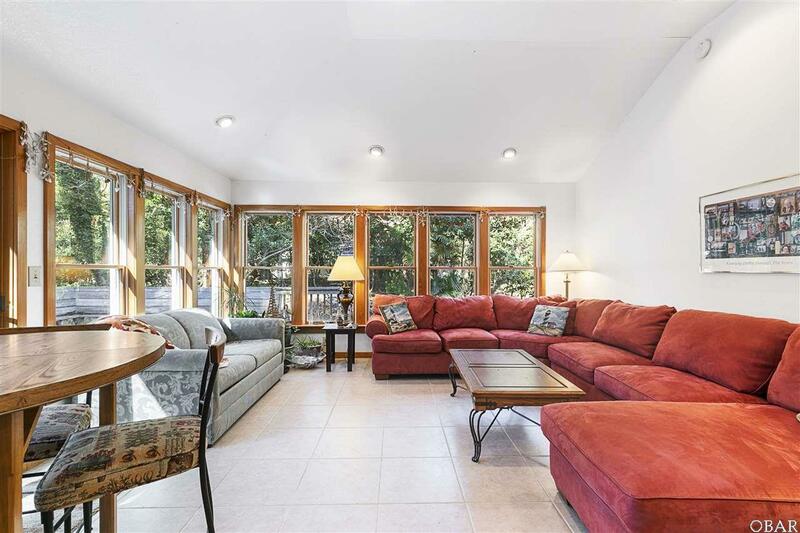 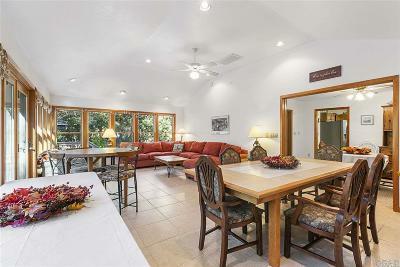 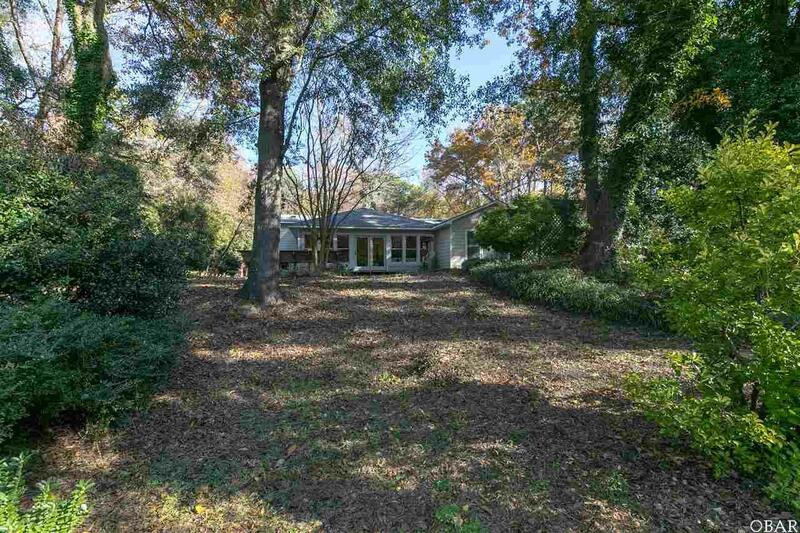 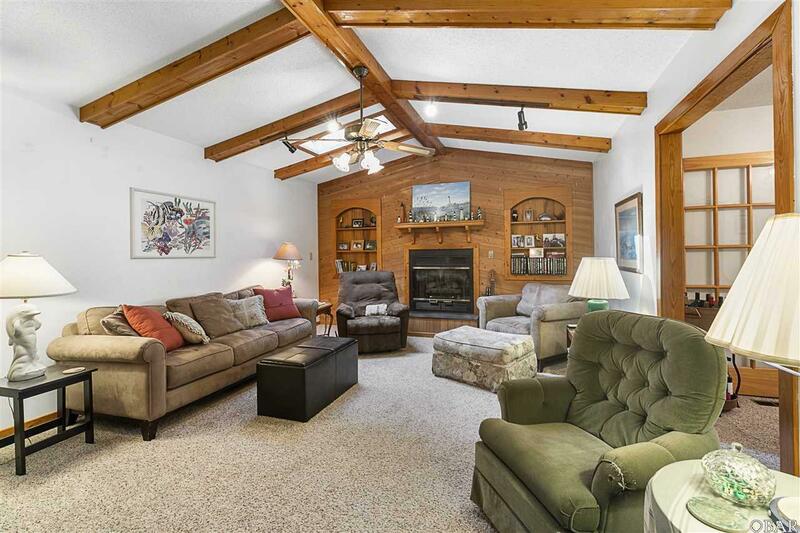 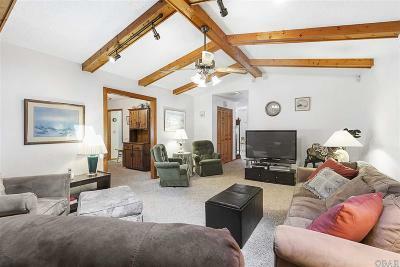 VERY SPACIOUS HOME - great for entertaining! 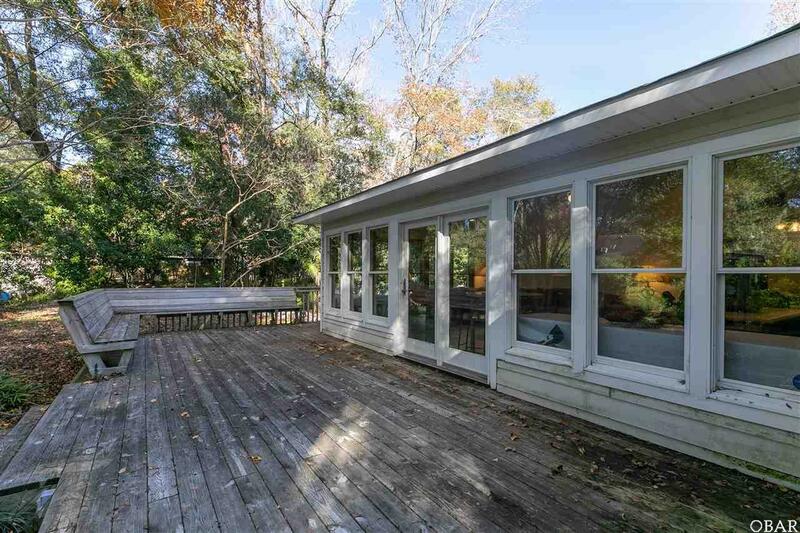 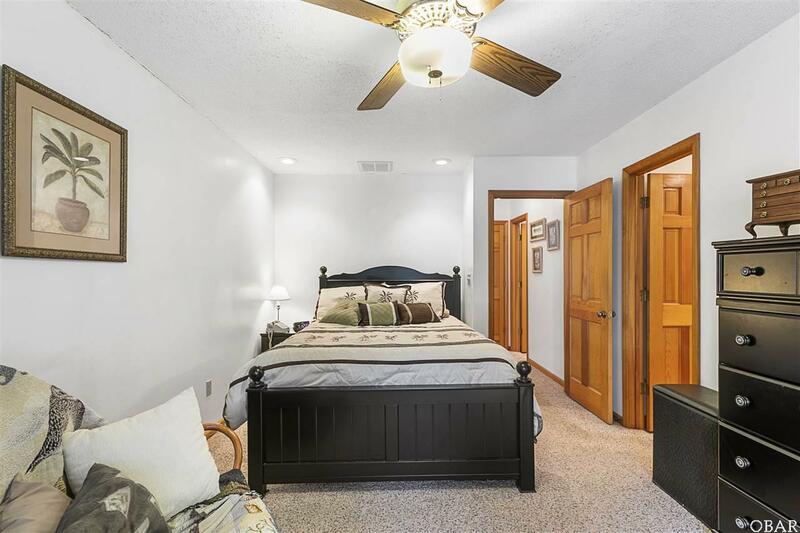 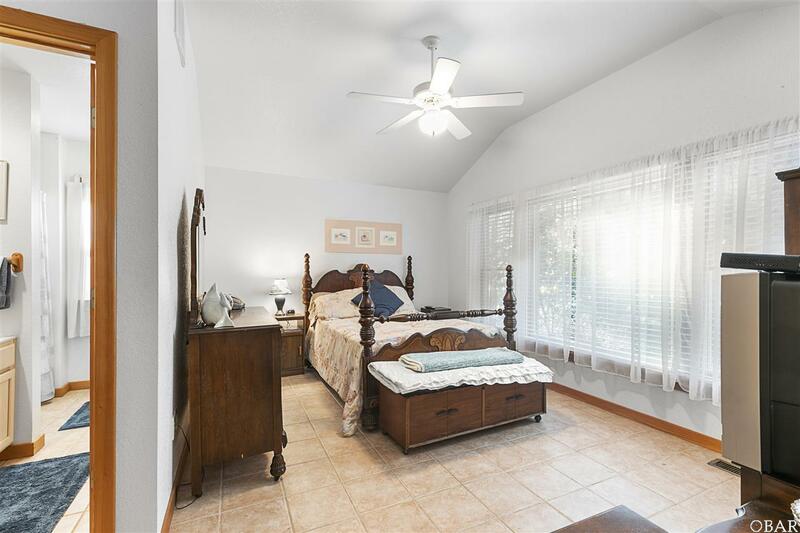 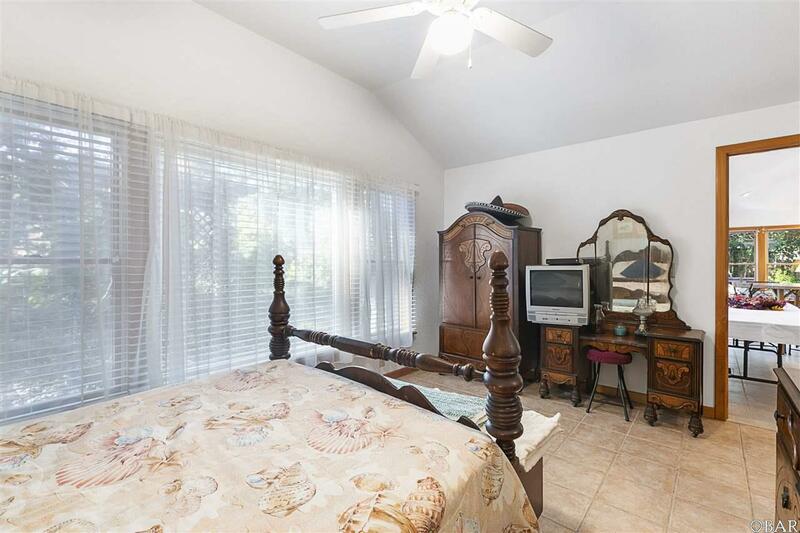 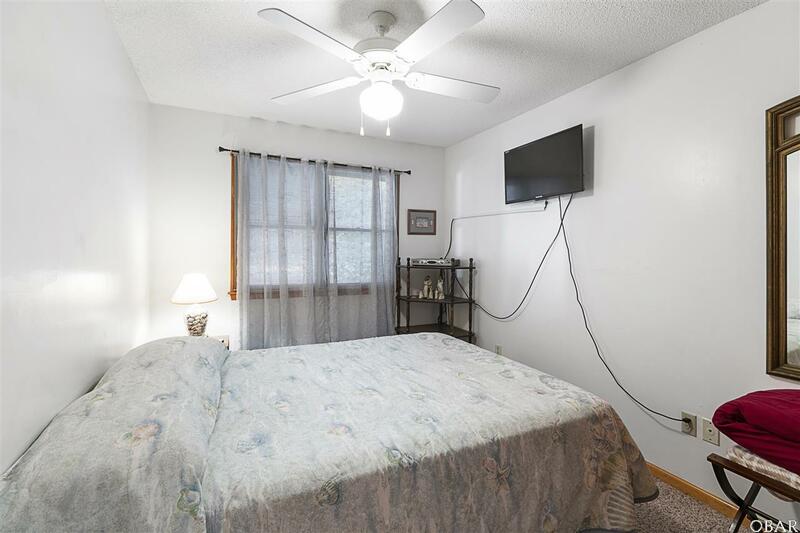 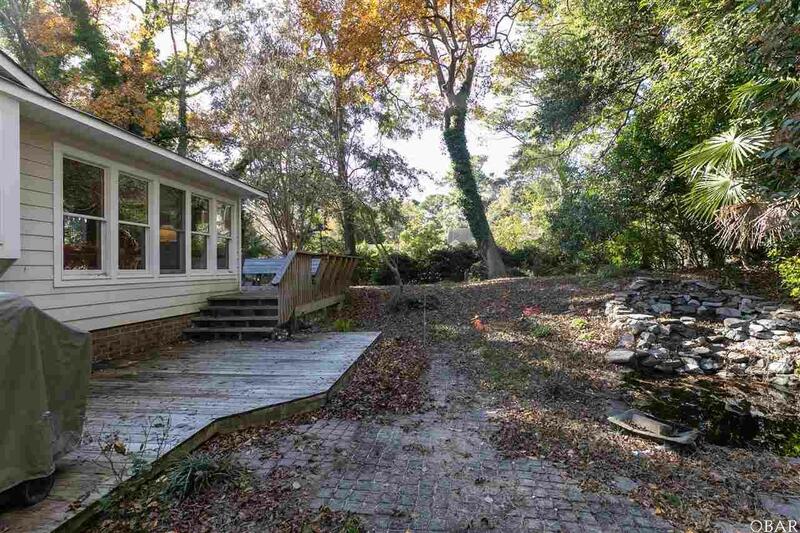 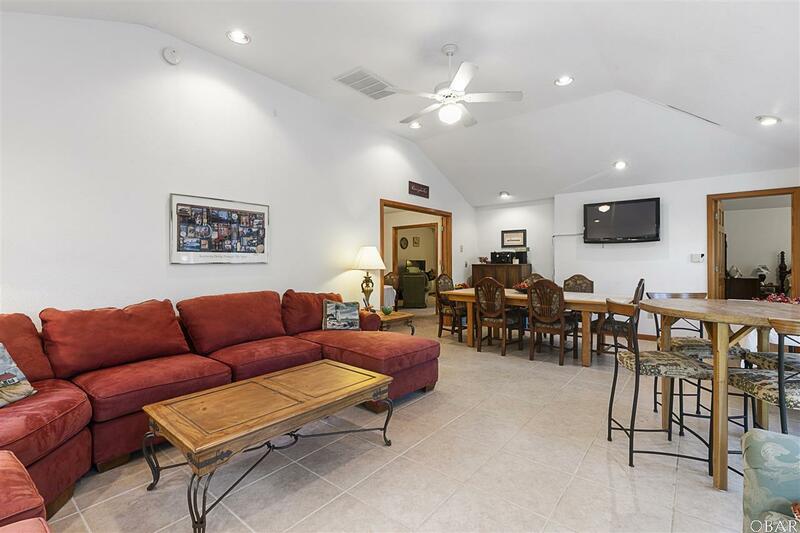 Includes a huge Florida room, living/great room with a gas fireplace, dining room and a bonus room which, among other uses, could be a very nice office. 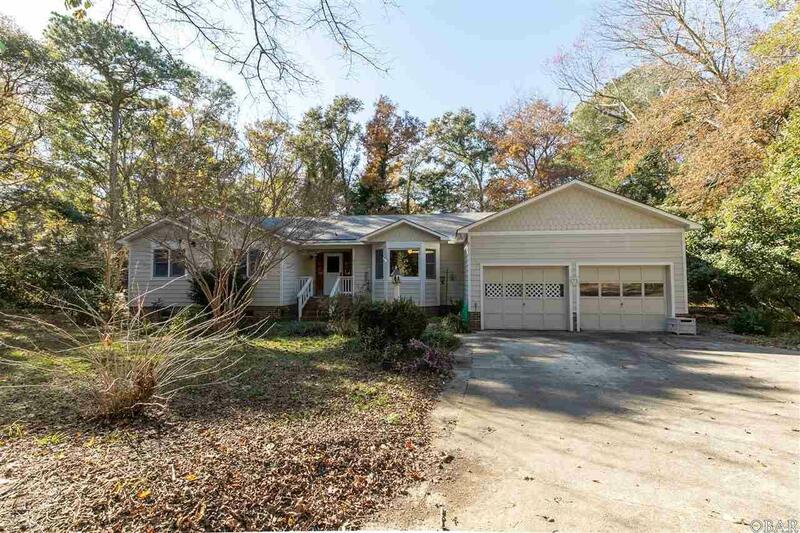 New roof in November 2016. 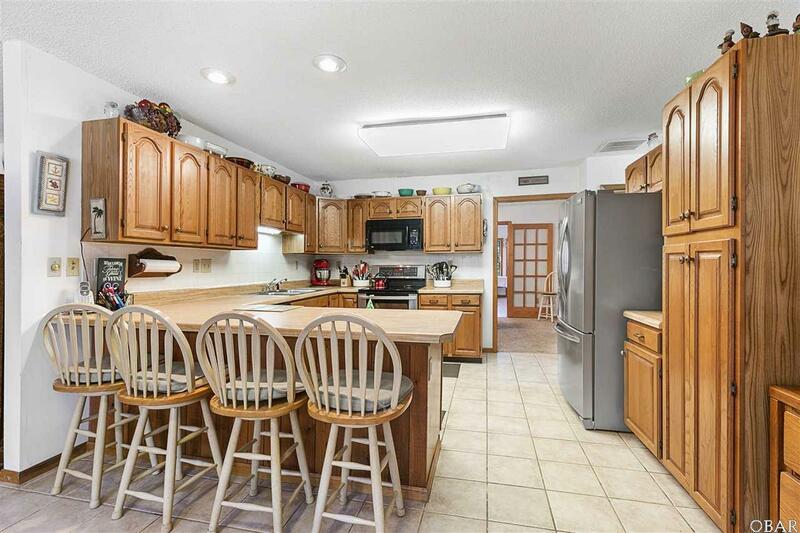 Appliances replaced in last 4-5 years. 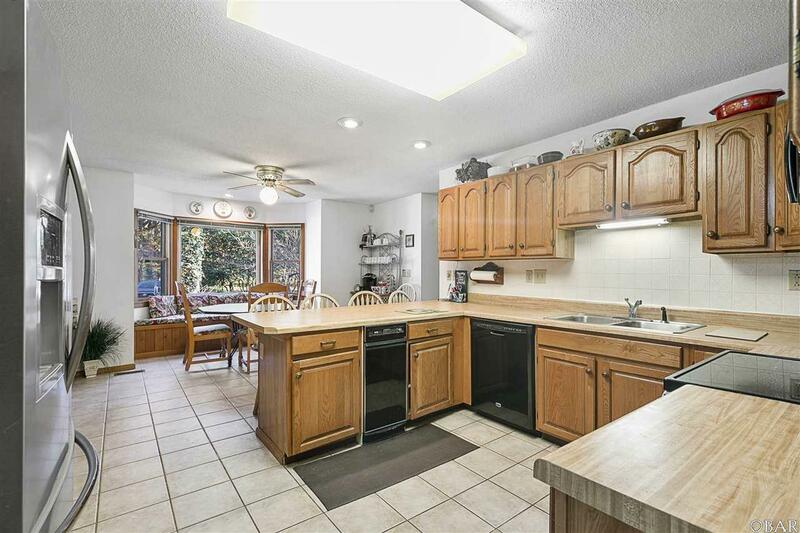 Large eat-in kitchen which features a double oven and a large stainless steel refrigerator. 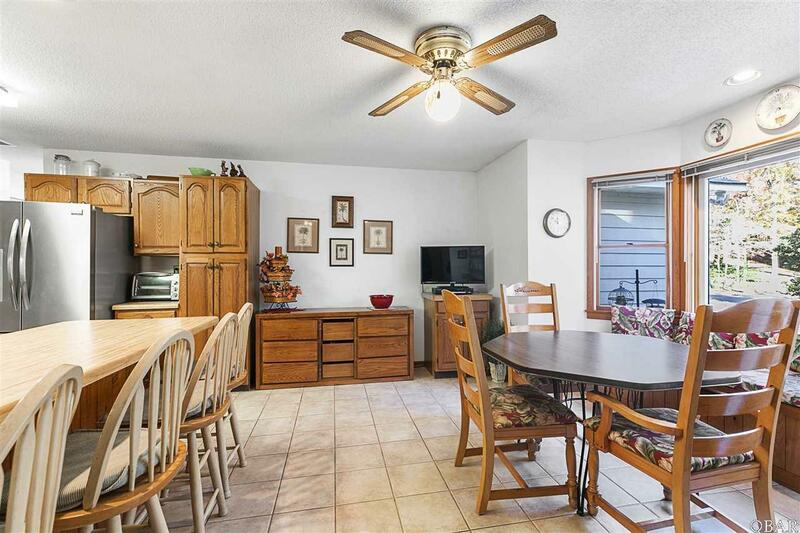 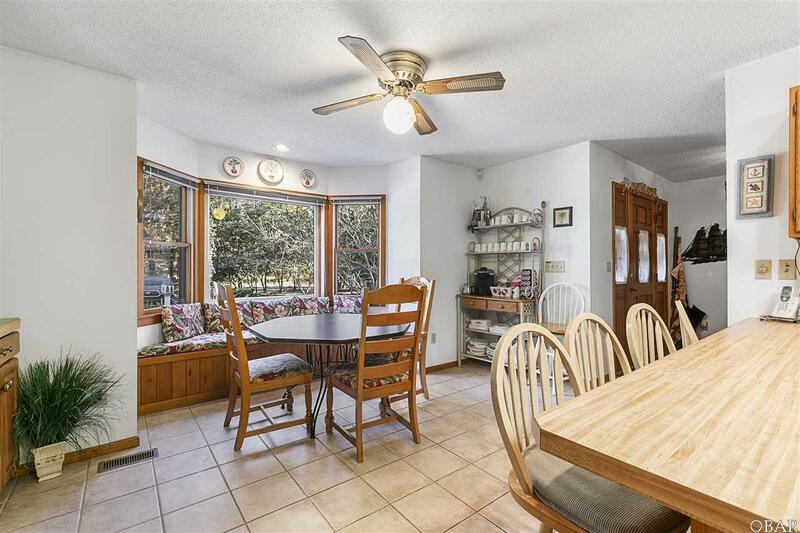 Sit at the kitchen table and enjoy the serene views of Juniper Trail. 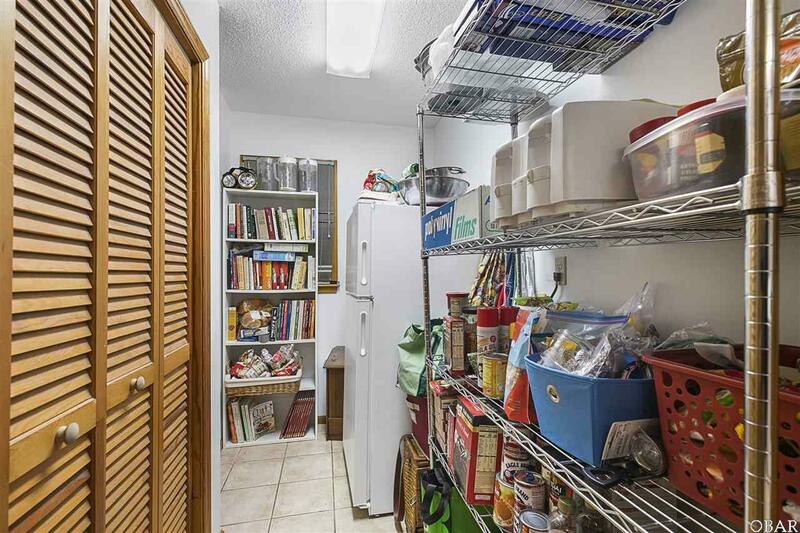 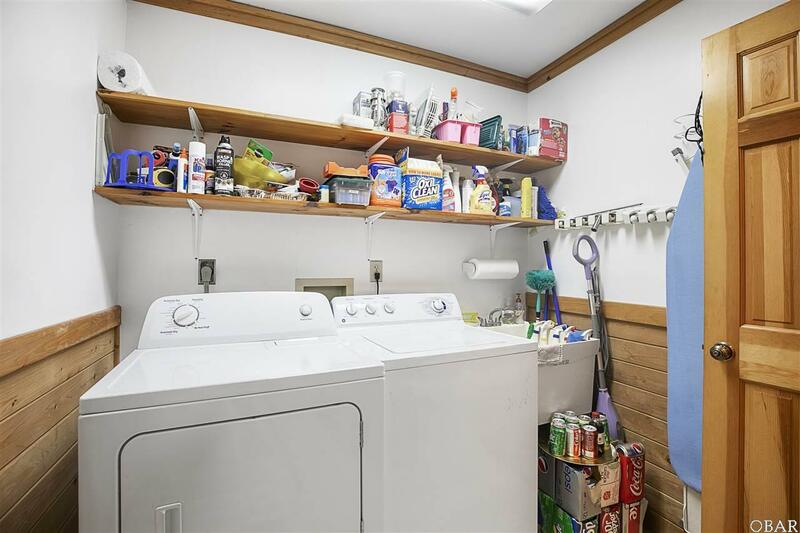 Large pantry connects to the utility room where the washer and dryer are located. 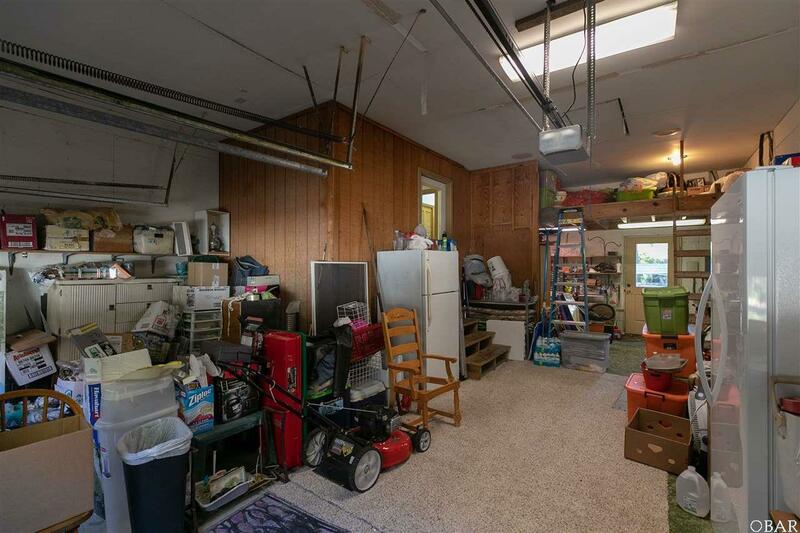 The garage has a workshop area as well as a lot of storage and allows for dry entry. 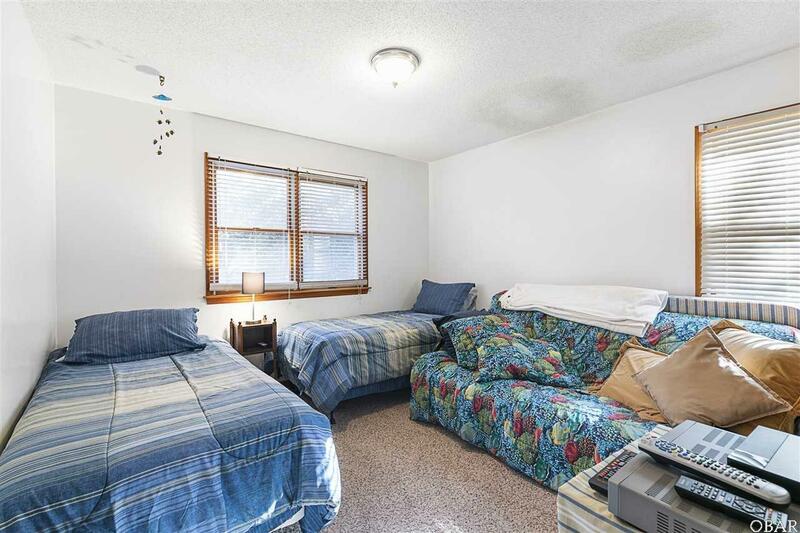 The house also has a large attic and offers abundant storage throughout. 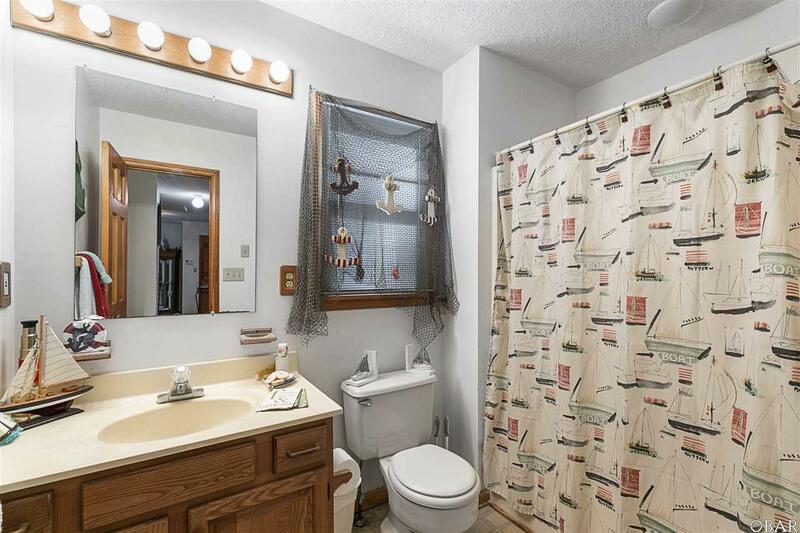 Hot tub hook-up in place. 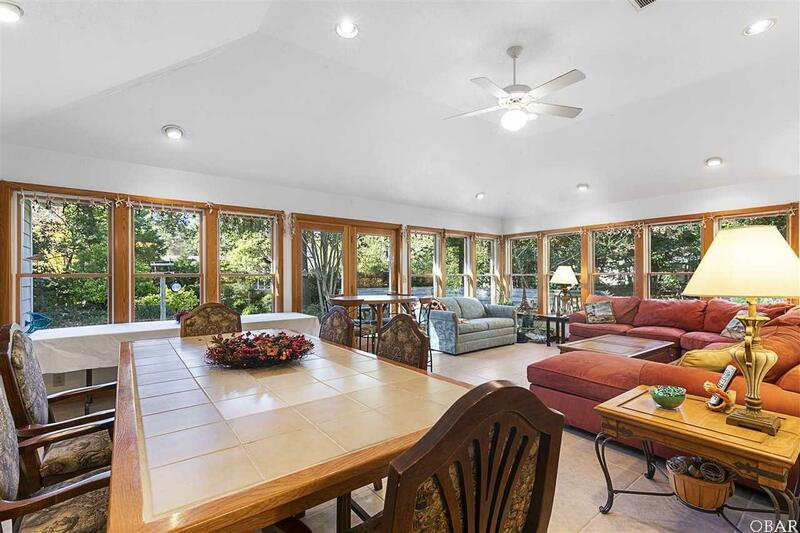 This home is situated on a beautifully landscaped 27,000 square foot lot (almost 2/3 acre!) 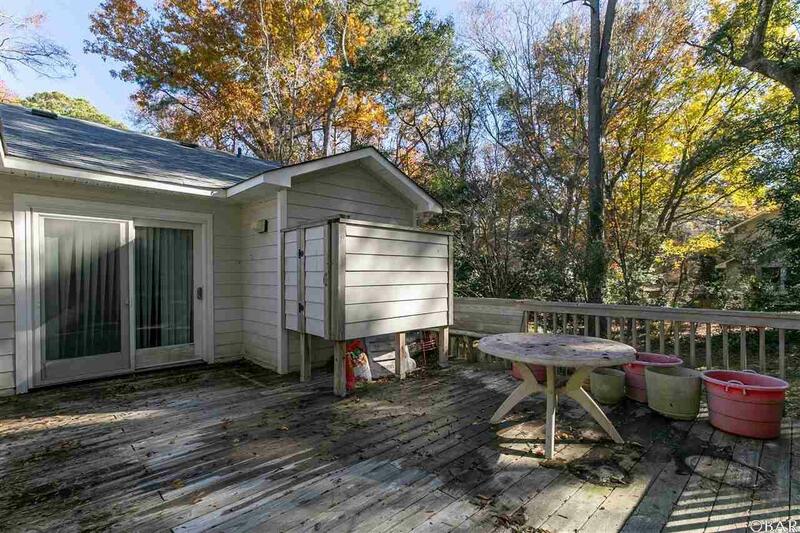 located in a quiet neighborhood. 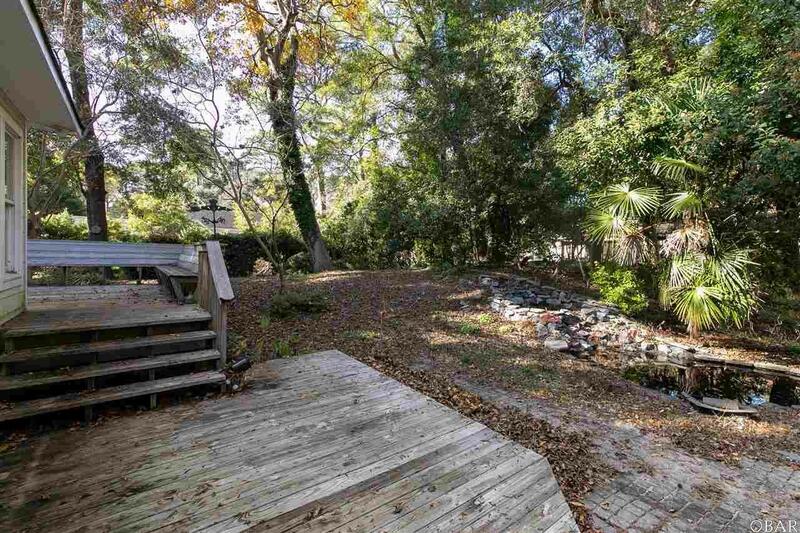 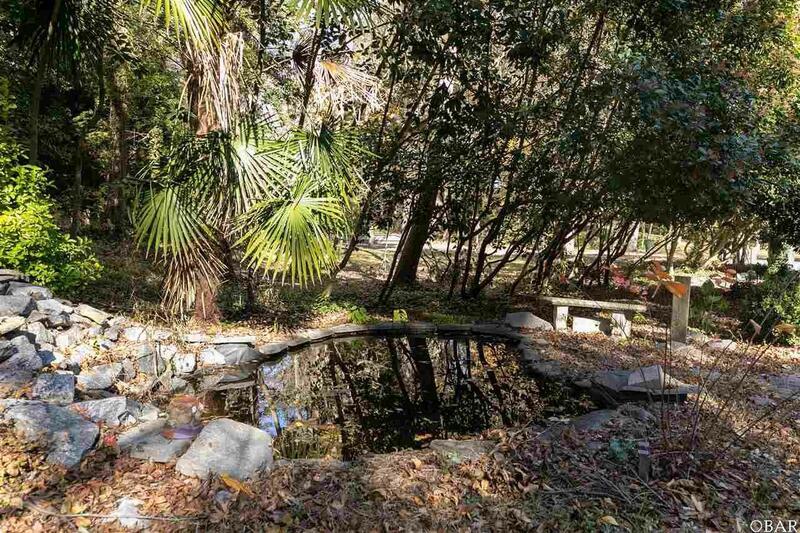 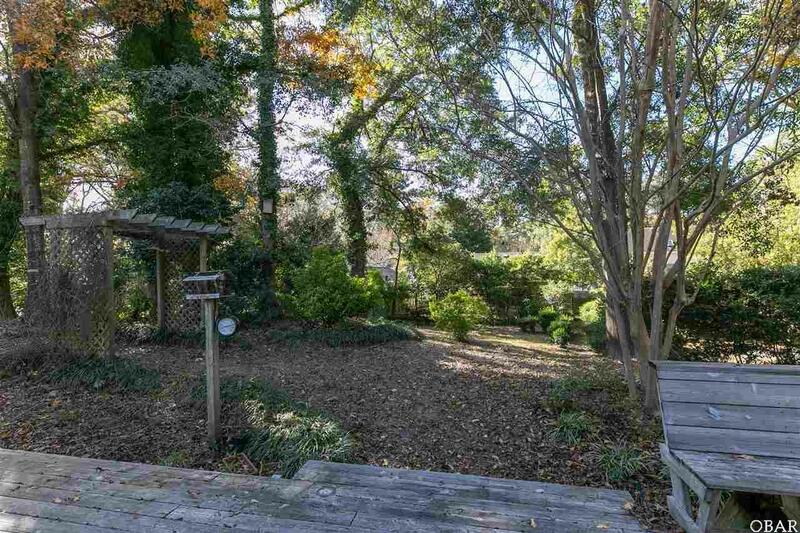 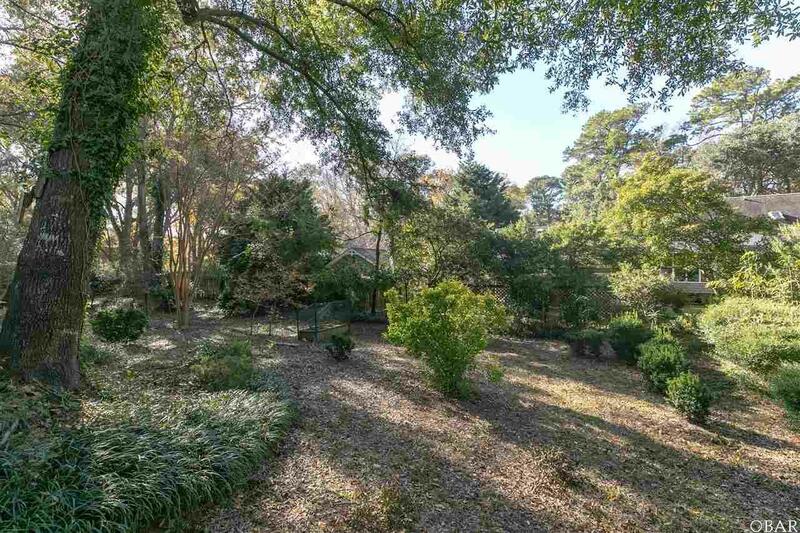 The large yard has a stone koi pond as well as lush vegetation which includes canellas, gardenias, crepe myrtles, tulips, daffodils, and a fig tree. 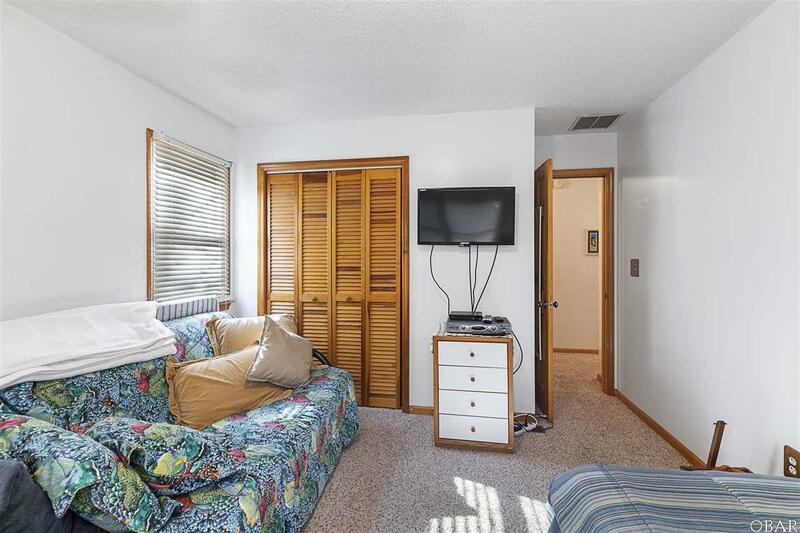 Room for a POOL! 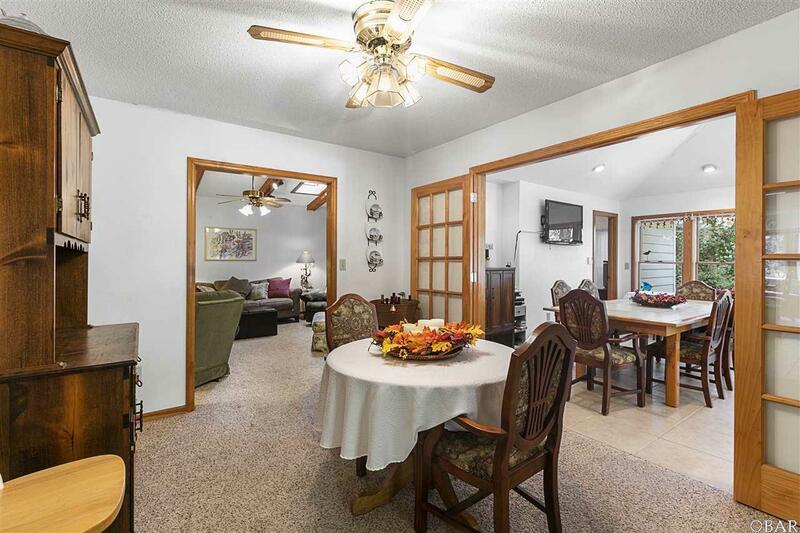 This is a very private setting yet it's located very close to restaurants and shopping.